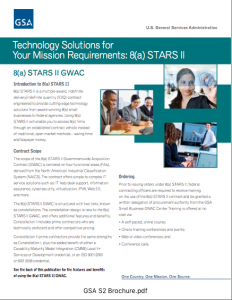 The 8(a) STARS II GWAC is a competitive multiple award, Indefinite Delivery Indefinite Quantity (IDIQ) set-aside contract vehicle for small businesses that participate in the Small Business Administration (SBA) 8(a) program. STARS II is an efficient, flexible way to order Information Technology services and solutions worldwide, while accruing 8(a) socioeconomic credit, providing Federal agencies a simpler method for procurement of services. Each of the STARS II constellations include four functional areas designated by the North American Industry Classification System (NAICS). 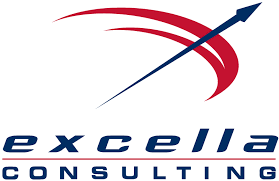 These functional areas are: custom computer programming services; computer systems design services; computer facilities management services, and other computer related services. Heartland is honored to have been awarded all four Functional Areas in Constellation I.